The 8th Annual Zoe Loren 'Make A Difference' Foundation 5K Run/Walk will take place at Carlin Park in Jupiter, Florida on Saturday, November 10, 2018! In honor and memory of Zoe Loren, all proceeds from this event will be used for educational scholarships and to provide opportunities for growth and enrichment to under-served children in Palm Beach County. Please visit www.zoeloren.org to learn more about our non-profit foundation. This is a USATF certified course which starts in Carlin Park, runs south on beautiful A1A and ends back in Carlin Park. Runners are electronically chip-timed by Accuchip USA, Inc.
20% off of total for groups of 3 or more who register online at the same time. Discount will appear at checkout. This offer does not apply for race day registration. You must be present at the awards ceremony to receive your prizes. 2nd and 3rd Place Male and Female in each age category. All prizes and awards are based on chip time. In addition, the largest team will receive an award and race day recognition. Finisher Medals awarded to all participants! Race tech shirts will be given to the first 350 participants and all Fun Run participants will receive a cotton t-shirt. There will be music, face painting and great refreshments! We will also have a silent auction with amazing gift certificates to restaurants, spas and much more! Race Day Registration 6:00 a.m. - 7:00 a.m. Kids' 1 Mile Fun Run 7:20 a.m.
100 Yard Dash 7:30 a.m.
Great Experience! Lots of fun and plenty of encouragement threw out the race! I was happy to participate and help make a Difference! Linda B. has run 1 times 1/1 found this review helpful. 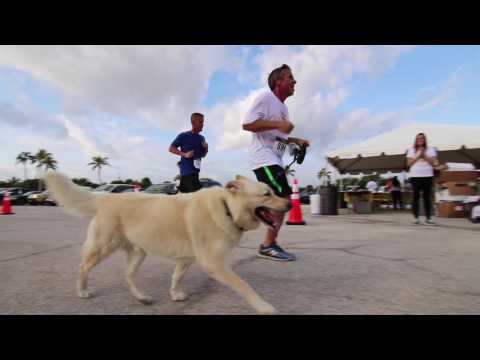 View all Zoe Loren Make A Difference Foundation 5k Run/Walk reviews. 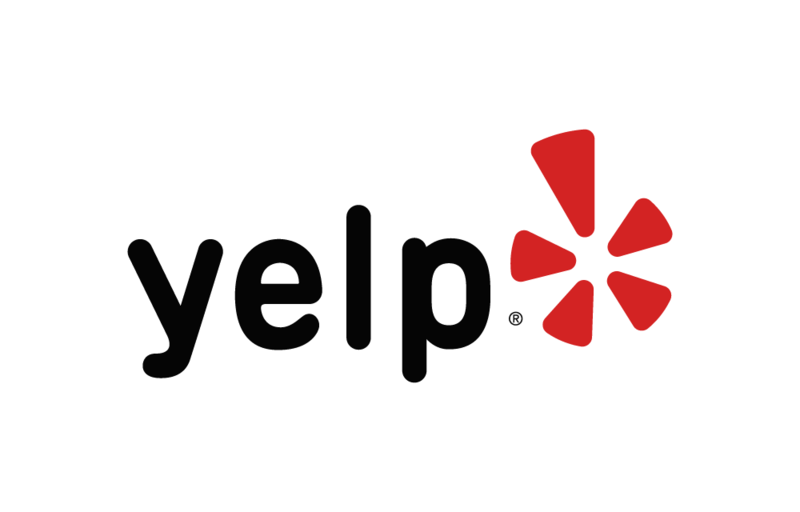 Below are some of the highest rated restaurants in Jupiter as well as the highest rated activities in Jupiter. Extend your experience with all Jupiter has to offer. Based on a 5 year average and a race date of November 10th, Jupiter, FL can expect temperatures between 31℉ and 56℉ with humidity around 51% and precipitation of 0". Raceentry.com also cannot attest to the validity of individual Zoe Loren Make A Difference Foundation 5k Run/Walk reviews. All of the information about the race has either been supplied by the event staff or can be modified at any time by their race management. 2018 Zoe Loren Make A Difference Foundation 5k Run/Walk registration details are only as accurate as the event has made them.